An exquisite expression of the strength and spirit of the Irish and Celtic people, the traditional Celtic knot’s entwined infinity design is thought to bring blessings of longevity and good luck. 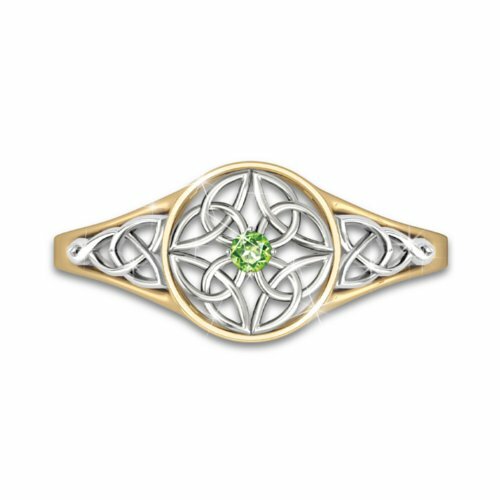 Now, you can celebrate this treasured symbol with the stunning Celtic Beauty Ring, a fine jewelry design exclusively from The Bradford Exchange. 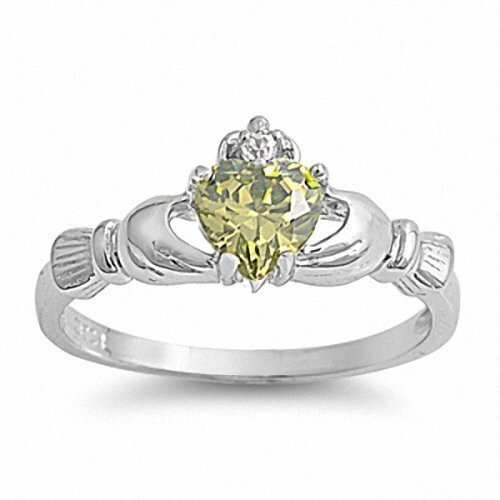 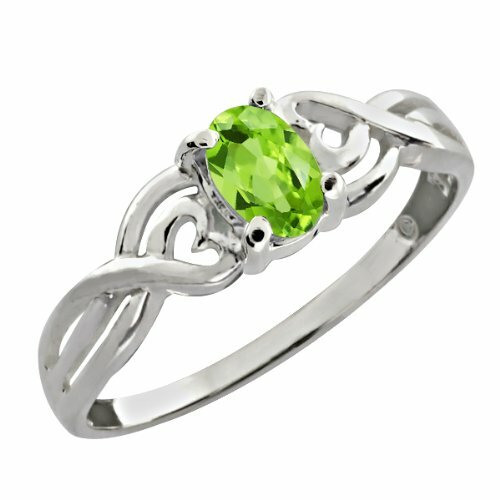 This sparkling Celtic women’s ring is the perfect combination of old-fashioned tradition and striking contemporary style. 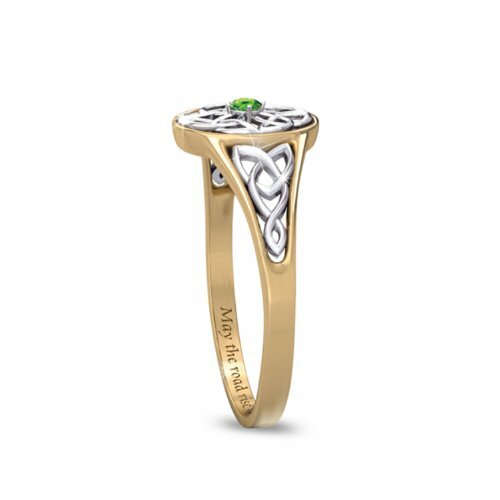 Finely handcrafted in solid sterling silver, this exquisite Irish women’s ring features a design as beautiful as the rich heritage it honors. 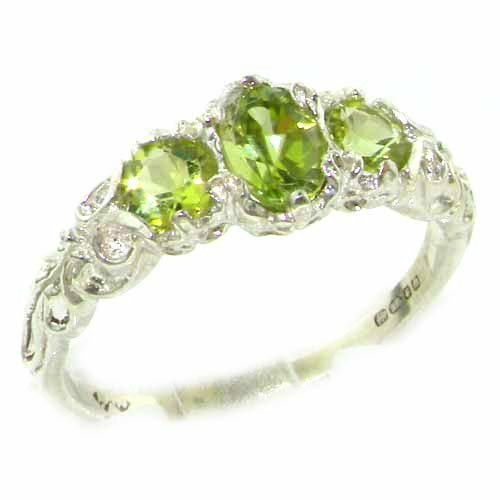 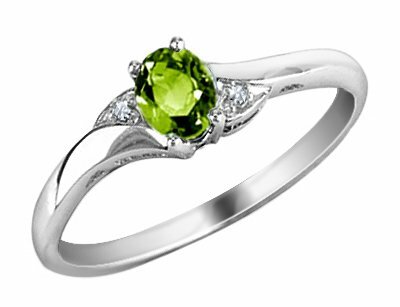 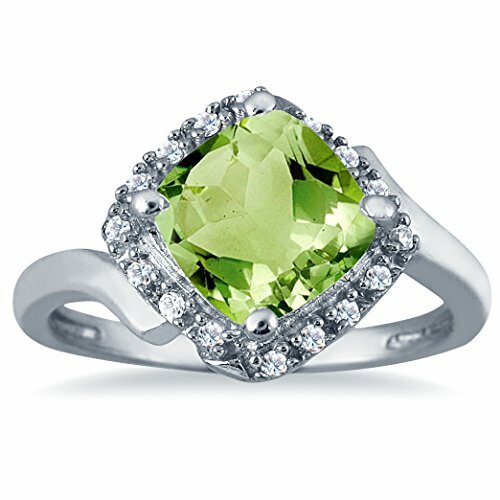 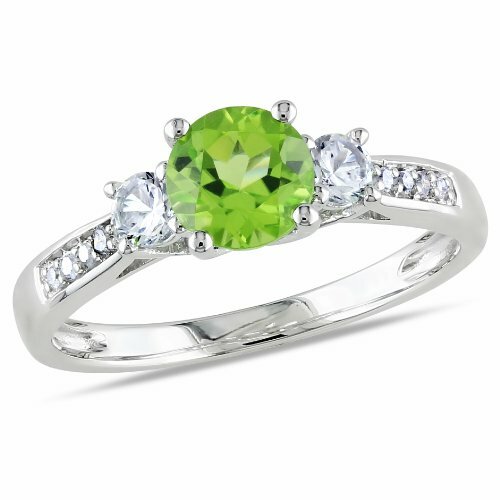 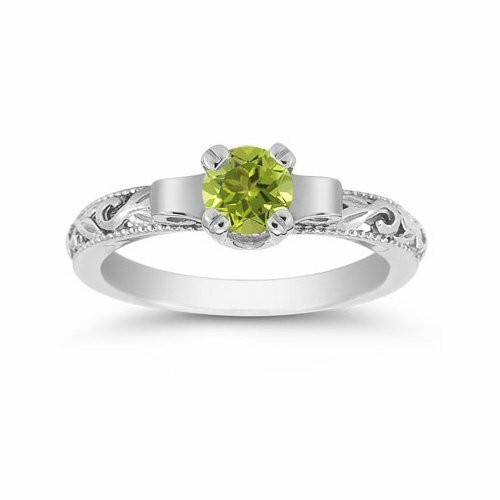 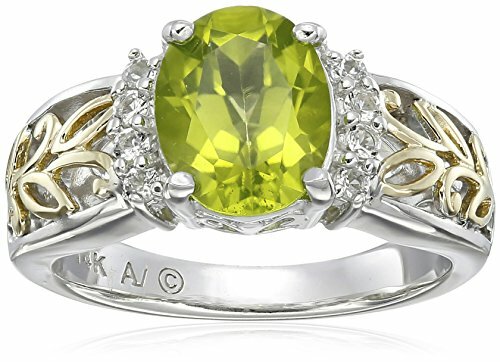 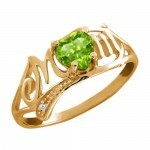 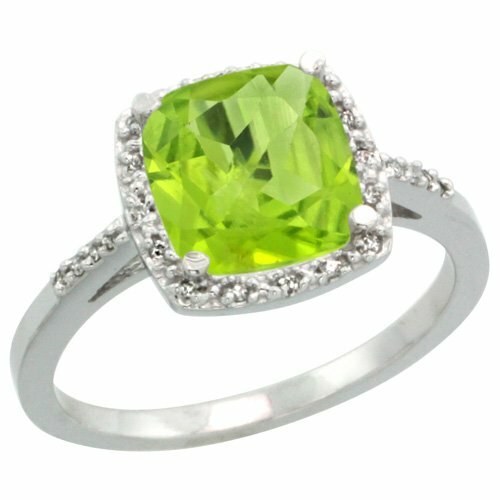 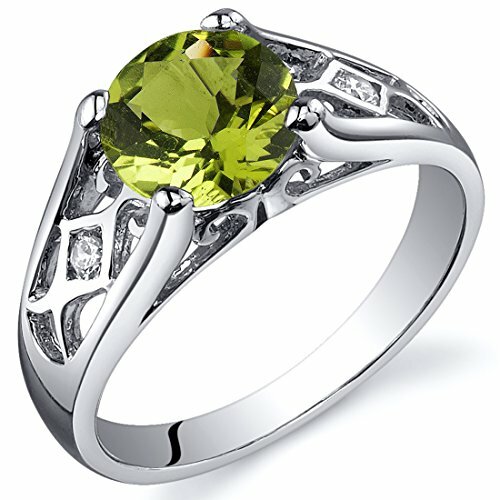 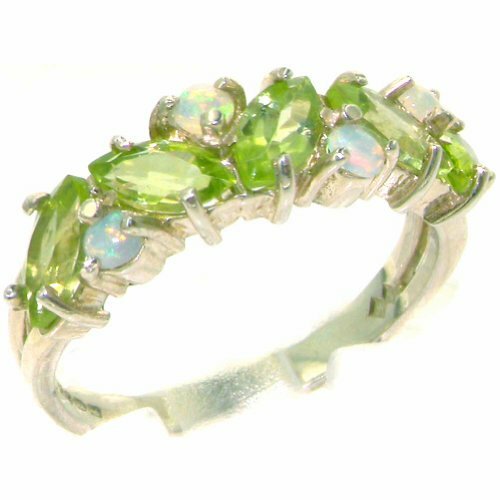 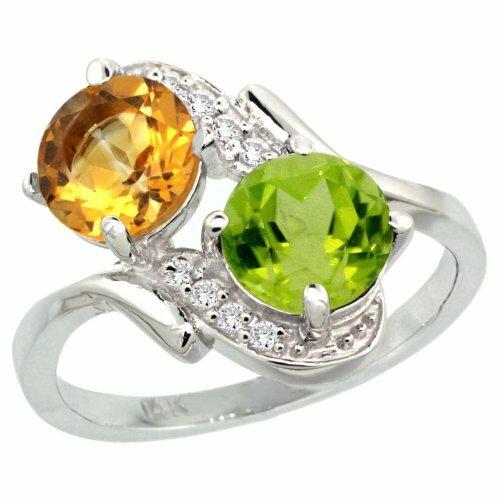 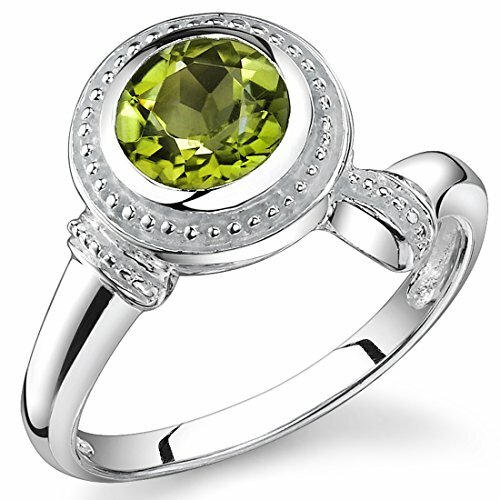 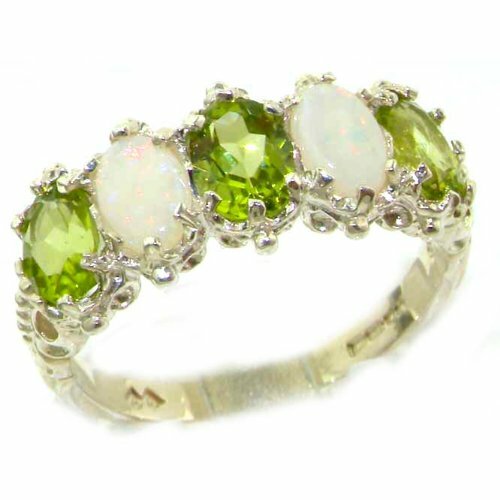 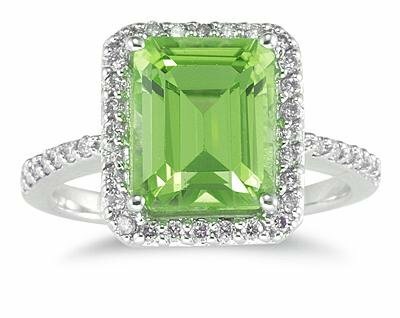 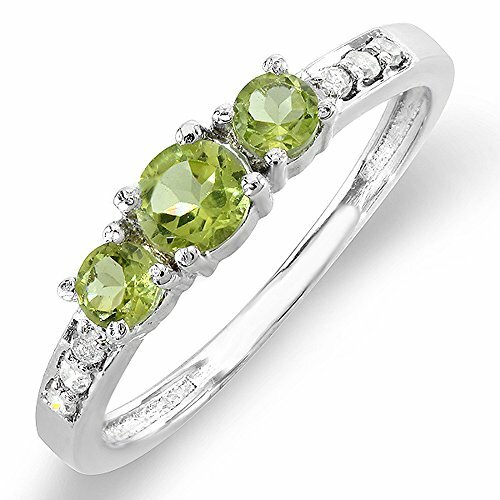 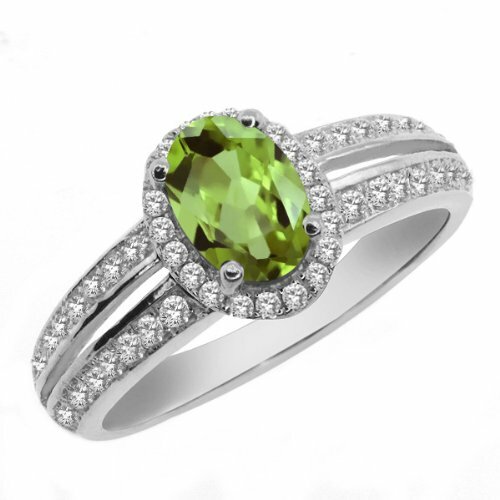 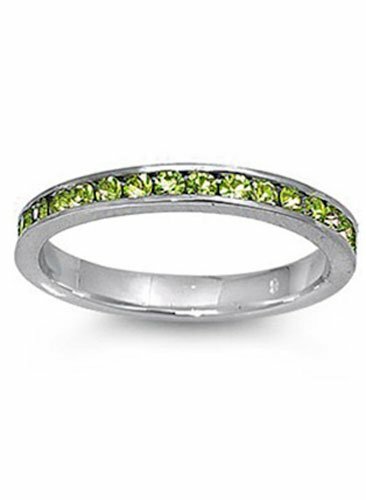 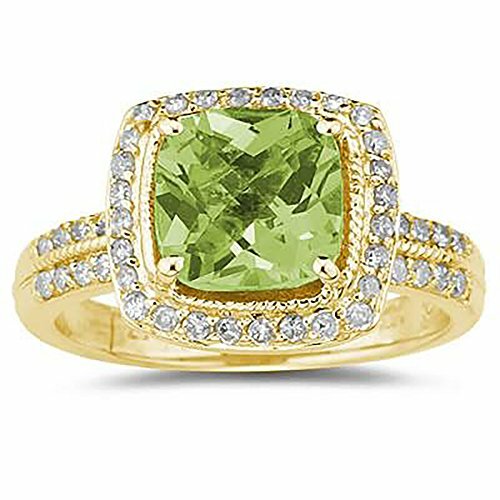 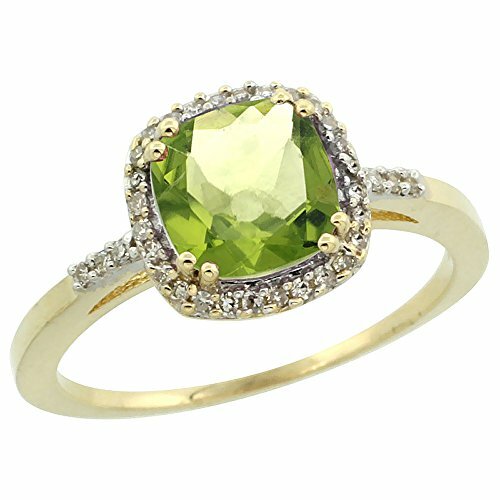 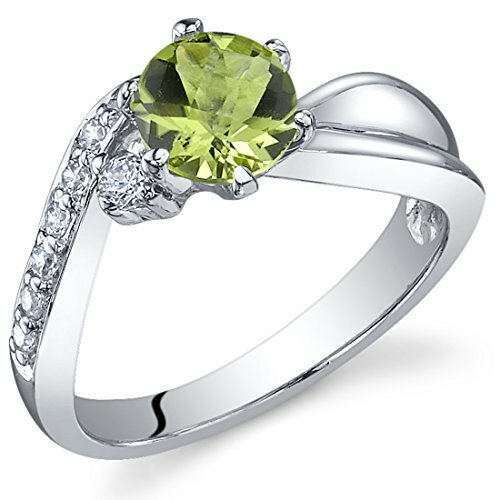 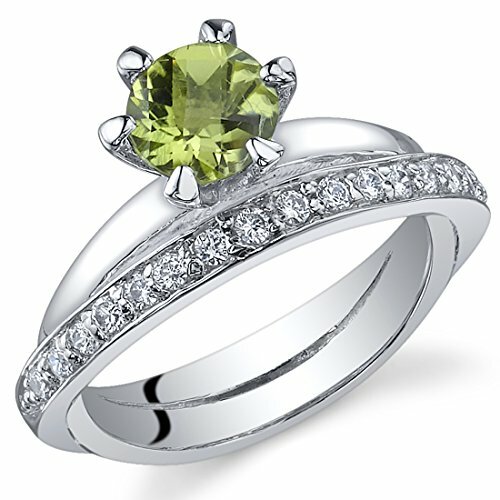 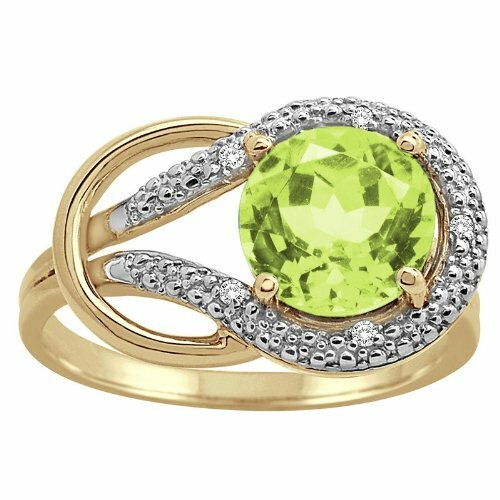 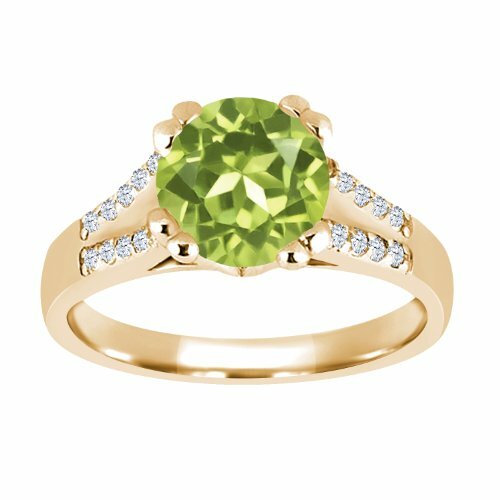 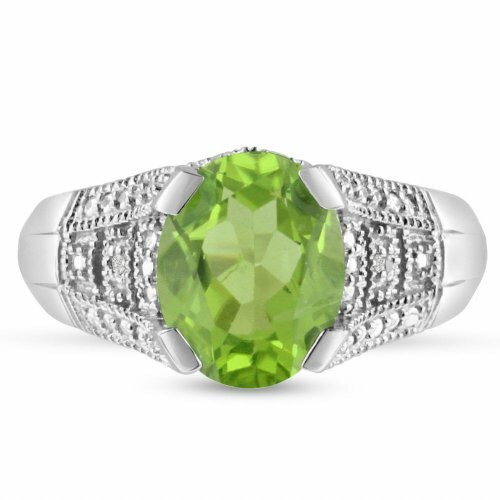 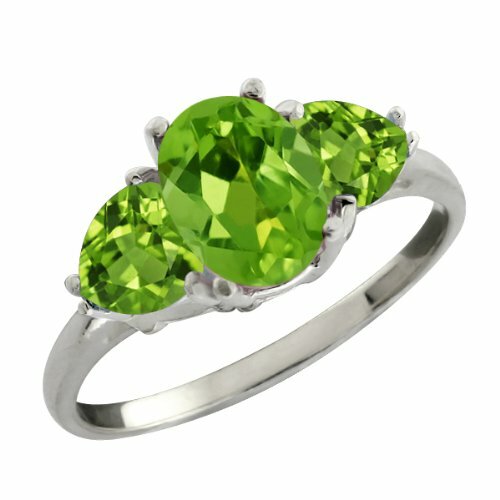 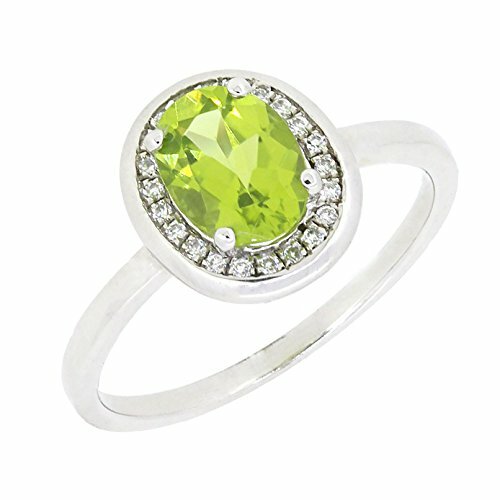 The intricate Celtic knot scrollwork in the center is framed by a circle of gleaming 18K gold plating while a genuine green peridot gemstone shines in the middle. 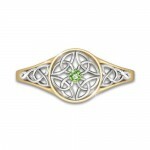 The silver scrollwork on this Irish ring continues on the sides of the band, which is also edged and plated in 18K gold. 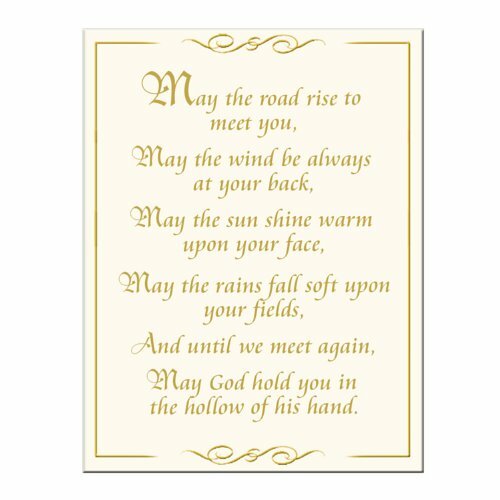 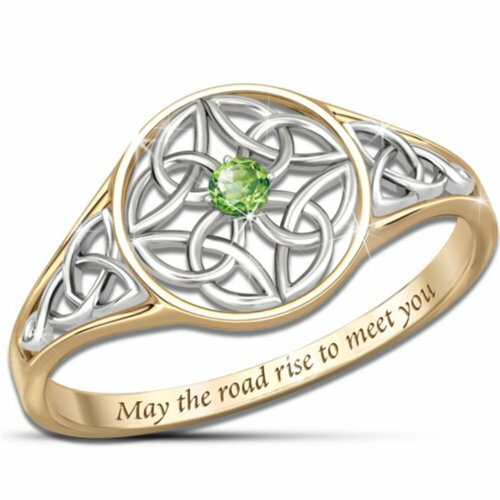 Plus, the inside of the band is engraved with the inspiring words from a beloved Irish blessing and the ring comes with a lovely poem card. 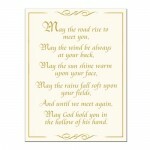 Strong demand is expected for this Celtic pride jewelry, so order now!